New Look Auto is your one stop shop for car seat upholstery services in the Haymarket, Gainesville and Northern Virginia area. 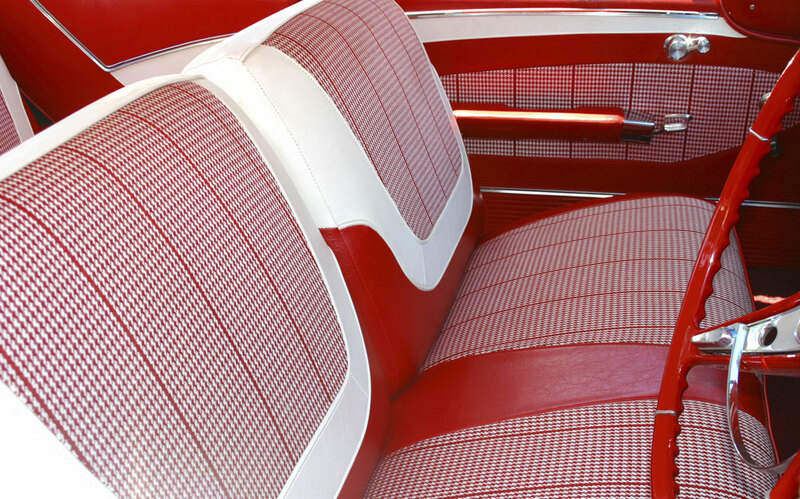 We have the largest selection of fabrics and designs to give your automobile a custom look. We also offer computerized designs to help you choose your own color and patterns. 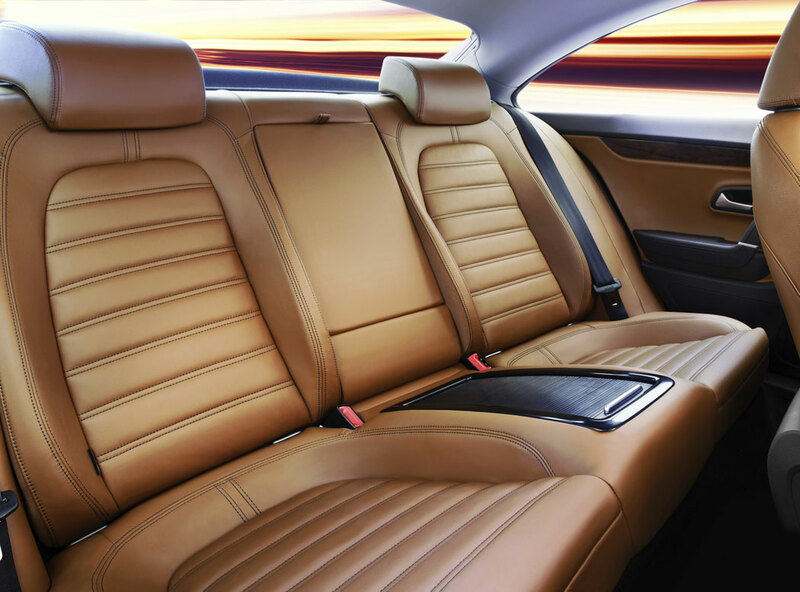 In addition, we remove stains, repair torn seams, re-dye your leather, vinyl or cloth upholstery. 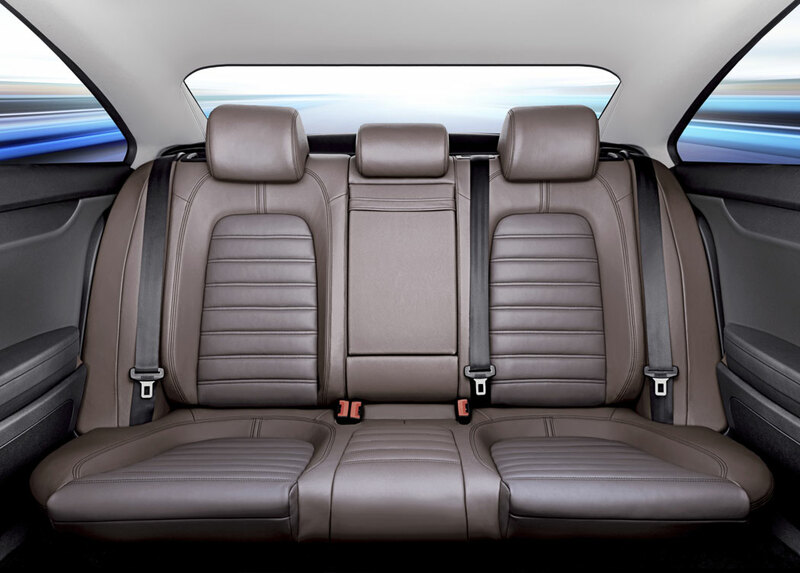 For more details on our car seat upholstery services in Haymarket, VA contact us or call us at 703-631-9161 today. "My Pontiac had a bad leak. When it would rain the front floor on the passenger side would flood. Thanks to Bill it doesn't anymore. I have an appointment on Dec 14th 2011. He is going to fix my BMW that leaks in the same area. "